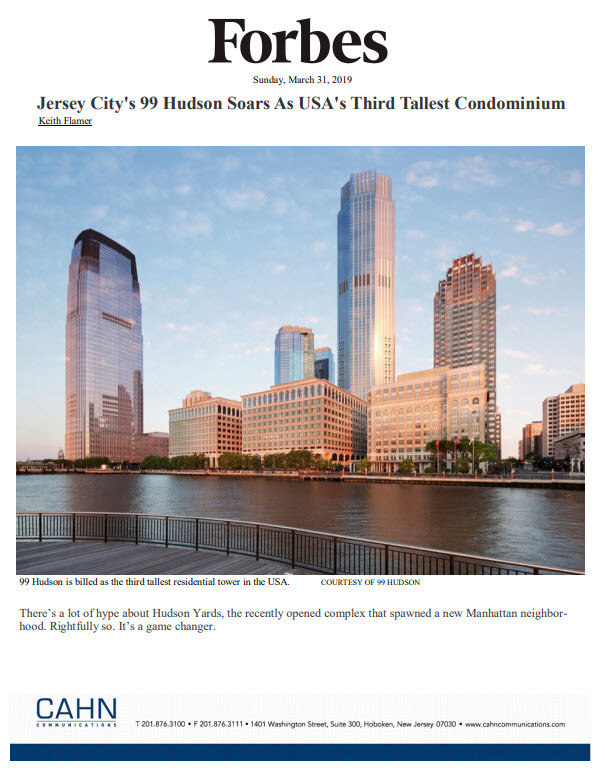 Patrick Sullivan at EXEMPT magazine highlights 18 Park in Jersey City and our clients Ironstate Development and Kushner Real Estate Group (KRE). Such was the case for Gary Greenberg, executive director and CEO of the Boys and Girls Clubs of Hudson County in Jersey City, N.J. Greenberg’s organization, housed in a retrofitted coal bunker since 1984, will move to a new facility about 200 yards away at no cost. Ironstate Development and Kushner Real Estate Group (KRE), developers of the new building known as 18 Park, approached Greenberg to ask if he would consider selling a portion of current property. Talks soon moved to selling the entire lot, and the developers suggested the Boys and Girls Clubs move into 18 Park, which is slated for completion next year. The deal consists of selling the Boys and Girls Clubs’ current land and moving into the new space, and the Club will get to keep the difference between the sale price and the cost of the new space. The net gain for the Boys and Girls Clubs could reach up to $5 million, said Greenberg and Barry.